AZ Land Broker Phoenix Land Broker AZ Land Specialist AZ Land Agent Phoenix Land Agent AZ Land Realtor Phoenix Land Realtor. 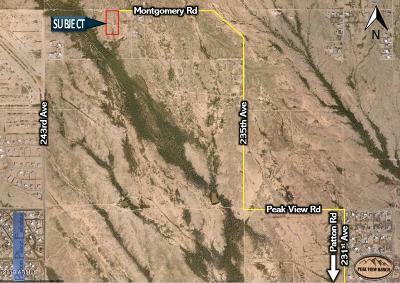 AZ Land For Sale, Tonopah AZ Land for Sale, Wittmann AZ Land for Sale Buckeye AZ Land For Sale Rainbow Valley AZ Land for Sale. Go to… Go to… Home Landowners Buyers Our Land Listings Search for Land - Marketing Packages - Advanced Search - Map Search About Us - My Blog - Testimonials Contact Us - Find My Land - What's My Land Worth - Real Estate News!!! 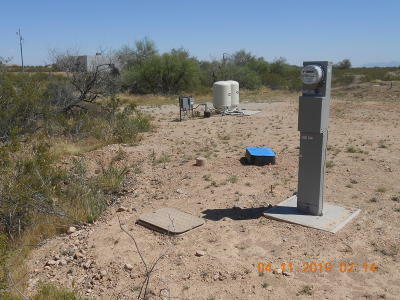 Welcome to BuySellAZLand.com, a website designed to help you easily search for Arizona land, and determine Arizona land values, brought to you by the Arizona land experts at Peak View Properties. PVP, as our repeat clients have styled us, is an Arizona Real Estate Brokerage specializing in land transactions only. We are Arizona land specialists with one thing in mind...to represent our clients at the highest level. So when buying or selling Arizona land, let our expertise help guide you through the process, so you're making the best decisions possible! While here, are you finding listings, searches and services that meet your needs? You can get the most out of this site by registering. This will allow you to save specific listings, searches, or property information, so you can come back later and review them. You can also sign up to be notified when new listings come onto the market that meet your requirements. This registration also helps us stay in communication with our clients and allows us to offer the best service possible. Please keep in mind that your information will NEVER be submitted to any 3rd party. It is for our eyes only. Please Contact Us with any questions or or use our simple forms for quick and easy submissions. We look forward to working with you! Please complete the following information for a FREE, no obligation, analysis and valuation of your land. Not sure? Visit our Landowners page to see how we promote our listings differently.